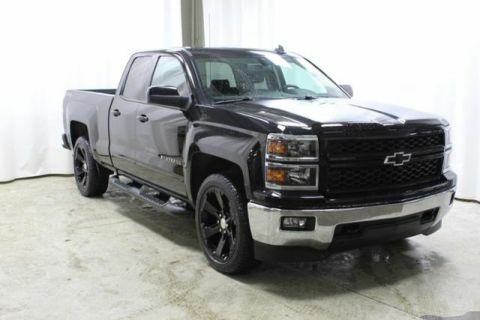 Located at CHAMPION CHRYSLER JEEP DODGE RAM IN LANSING, MI @ 6525 W. SAGINAW HWY. 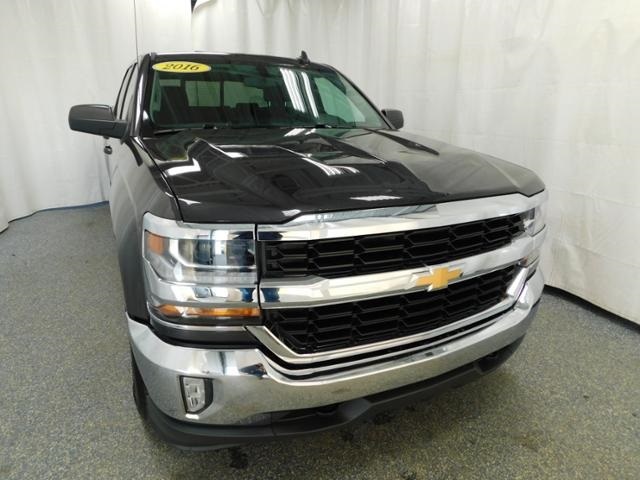 LANSING, MI 48917, is available to be seen at Champion Automotive Group locations. 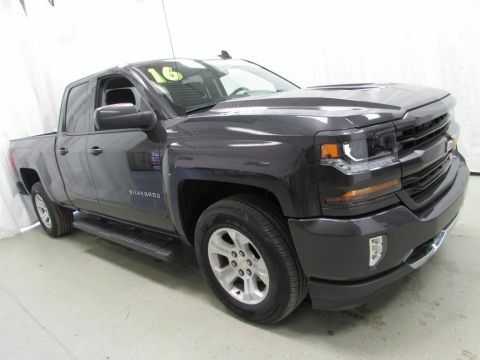 *Full U.S.A. Warranty (Non-Canadian)*, *4X4*, *Back Up Camera*, *Tow Package*, *Heated Seats*, *Remote Start*, *Multi-Zone Climate Control*, *USB Port, Phone Charger*, *iPod Jack*, *Tonneau Cover*, *Bedliner*, *172-Point Certified Inspection*, Aluminum Wheels, Audio Package, Comfort Package, Climate Package, Convenience Package, Heat Package, LT Package, Power Mirror Package, Power Package, Remote Start Package, Trim Package, 110-Volt AC Power Outlet, Dual-Zone Automatic Climate Control, Electric Rear-Window Defogger, LT Convenience Package, Rear Vision Camera w/Dynamic Guide Lines, Remote Vehicle Starter System, Theft Deterrent System (Unauthorized Entry). 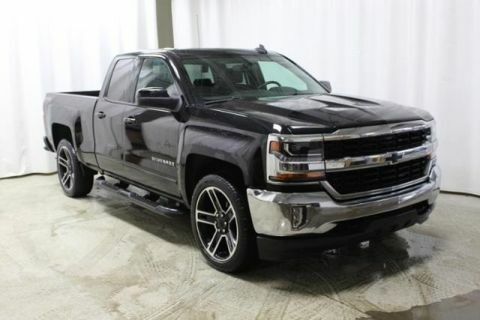 Silverado 1500 LT Slate Gray Metallic CARFAX One-Owner. Clean CARFAX. Priced below KBB Fair Purchase Price! Odometer is 12558 miles below market average!